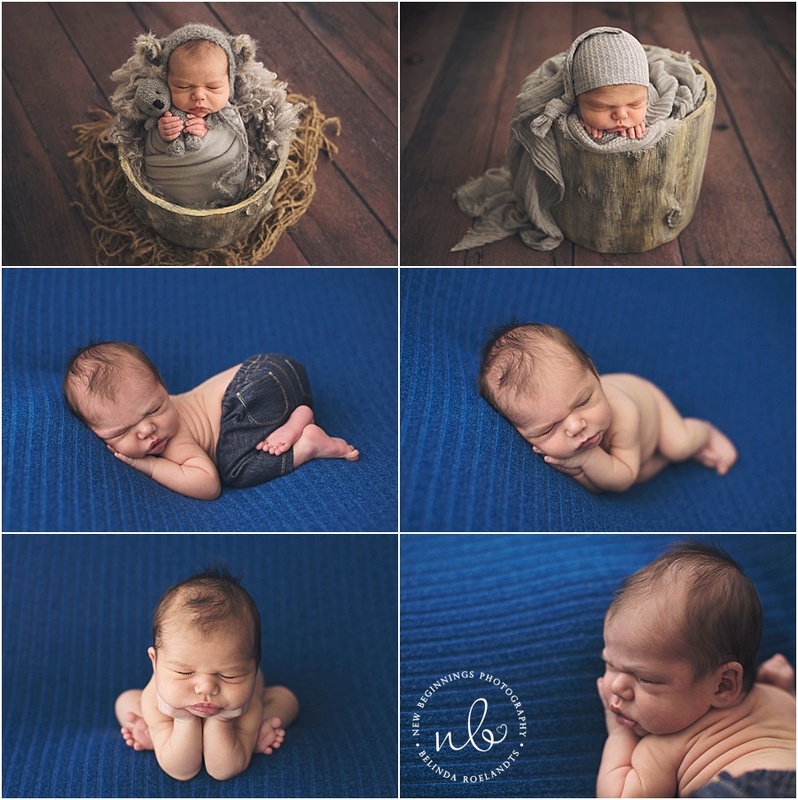 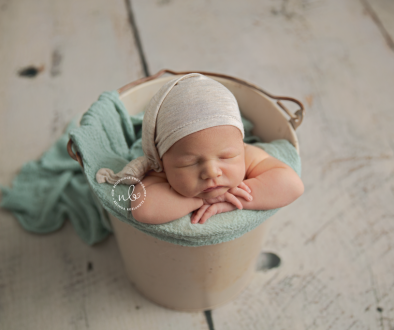 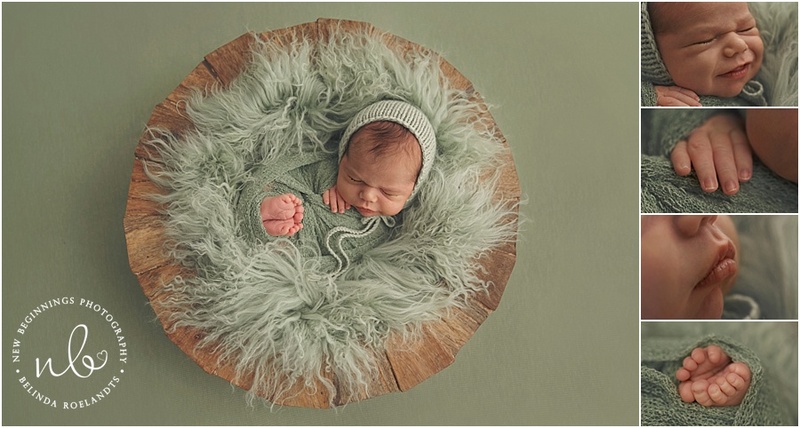 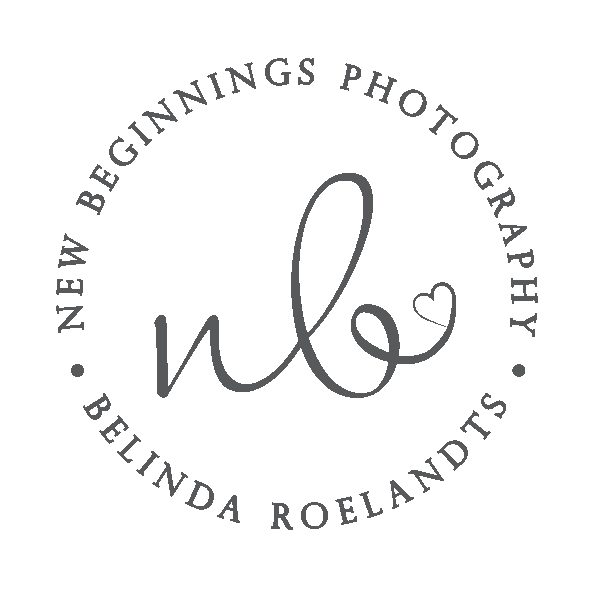 Sarah and Daniel brought their beautiful baby boy Hudson to me for his first ever photo shoot and boy he did not disappoint, once he had a good feed he just posed like a dream and we managed to get so many gorgeous images of him for his sweet family. 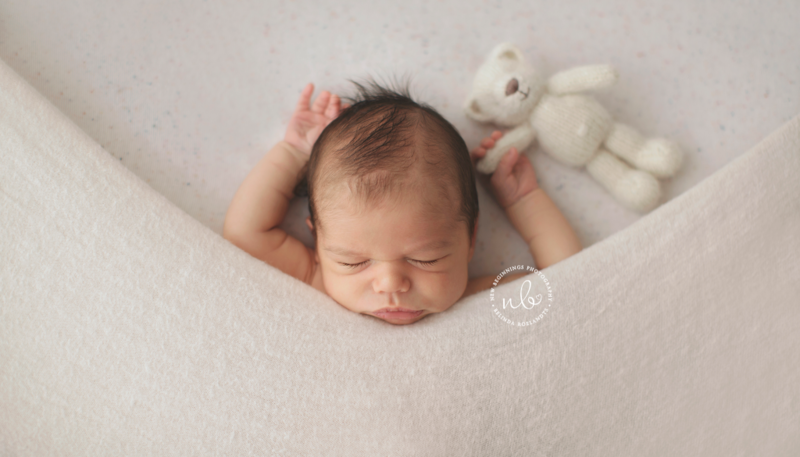 Baby Hudson was welcomed into this world on the 4th of October 2017 arriving bright and early at 7:36am weighing 3.93 kilograms and was born 50cm long. 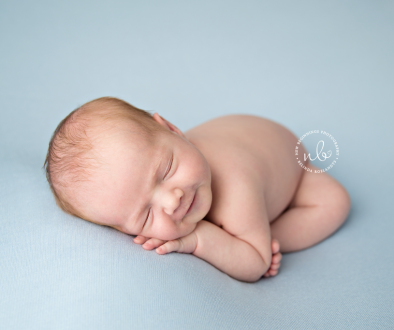 His mummy requested navy blues and left the rest up to me. 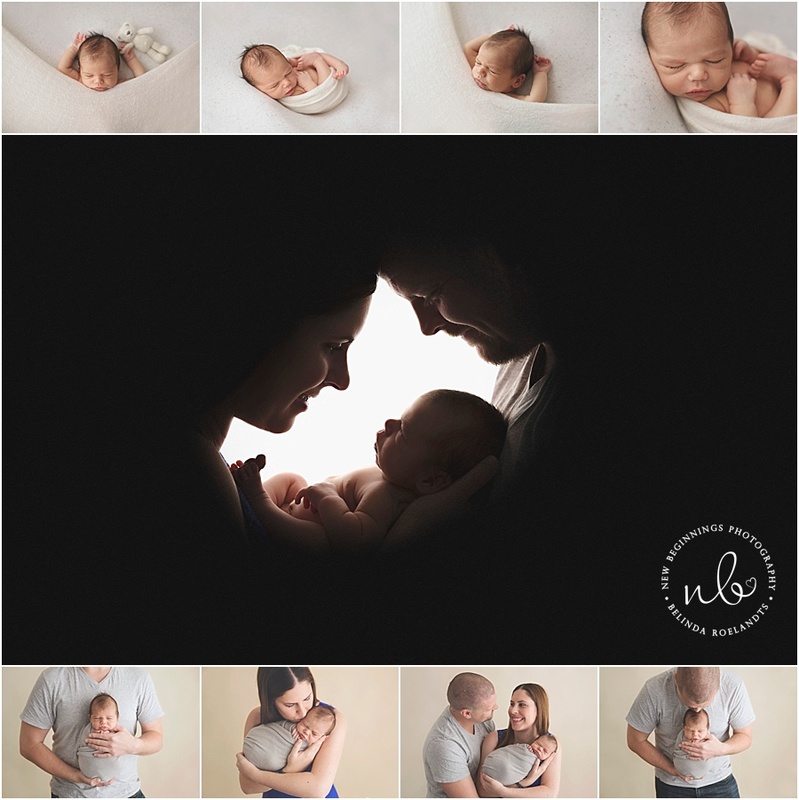 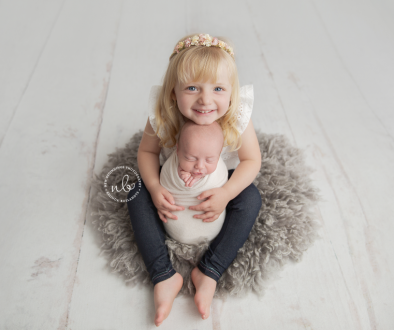 I just adore how this sweet babies gallery turned out.